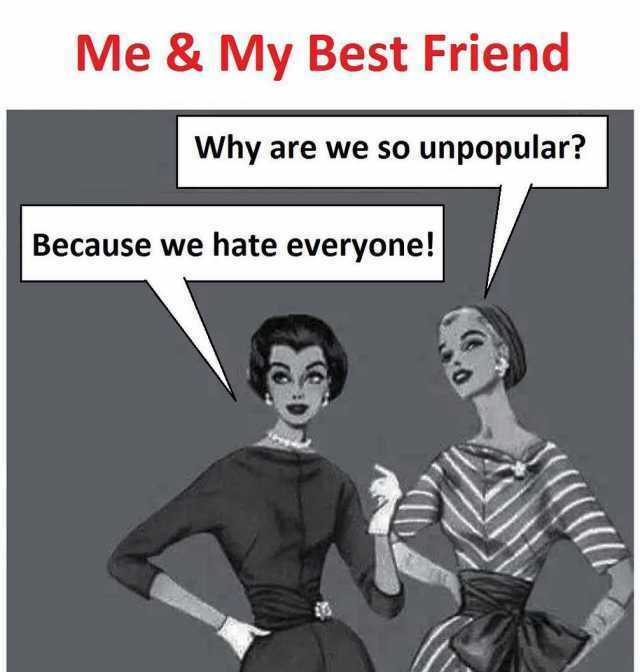 dopl3r.com - Memes - Me & My Best Friend Why are we so unpopular? Because we hate everyone! Me & My Best Friend Why are we so unpopular? Because we hate everyone!